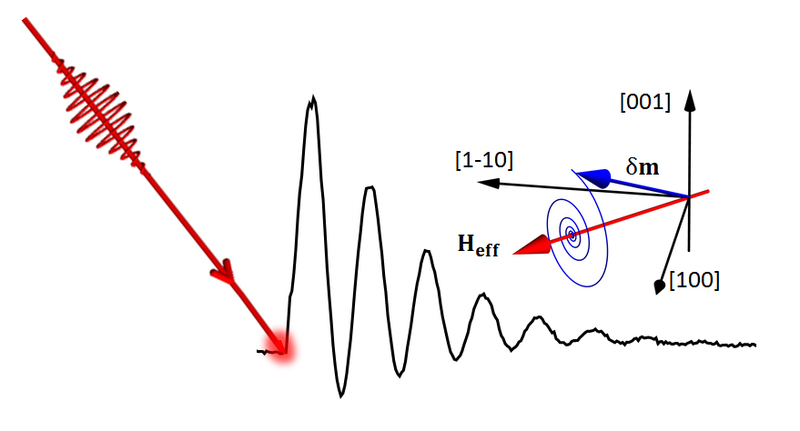 The developpement of impulsional laser enhanced the study of the magnetization dynamic in the temporal domain (fs-ns) by the mean of optical techniques. 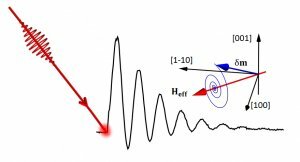 In thin ferromagnetic films with a weak optical absorption, excitation and optical mechanisms are not yet fully understood. To increase our understanding, fully controlled variation of magnetic parameters are required. To that end, the magnetic semiconductor like (Ga,Mn)(As,P) are a good choice due to their magnetic properties easily adjustable thanks to the coupling between magnetic and semiconductor properties. During the defense, I’ll present you my work on the excitation and detection process in (Ga,Mn)(As,P) and how we assess them.